Bird brains, in today’s post. Last weekend I got to hang out for a while with my parrot buddy Jiminy. 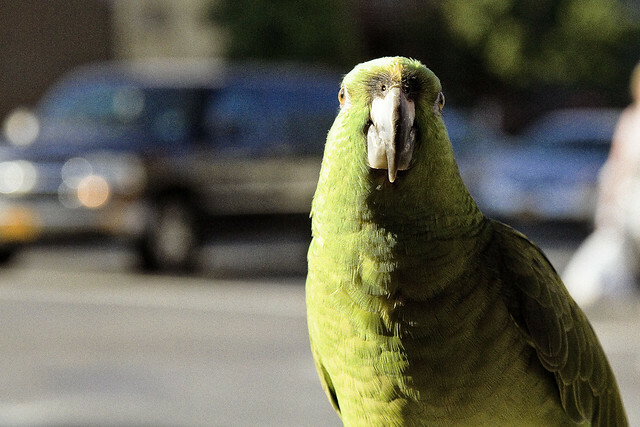 I know, I know – he’s my buddy and whether he’s a parrot or not is immaterial. 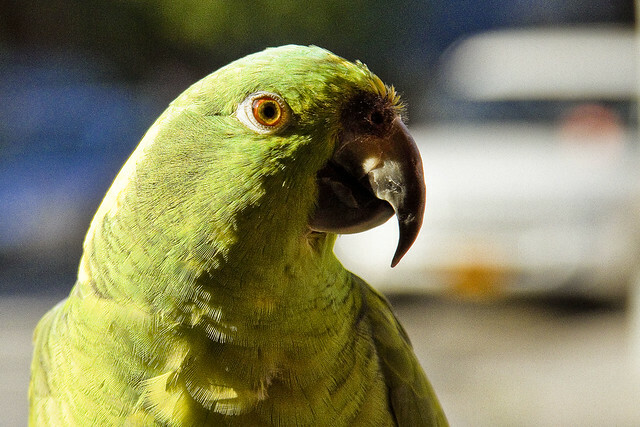 Describing him as a parrot indicates that I’m not a parrot and that I view myself as part of a superior monoculture, which further indicates that I judge individuals through a lens that distinguishes them as being parrot or non parrot. My “primate privilege” is on display, and I’ll be reporting to the reeducation camps shortly. In my defense, when Jiminy is hungry, he blurts out “feed the parrot” but that’s him taking the “P” word back. 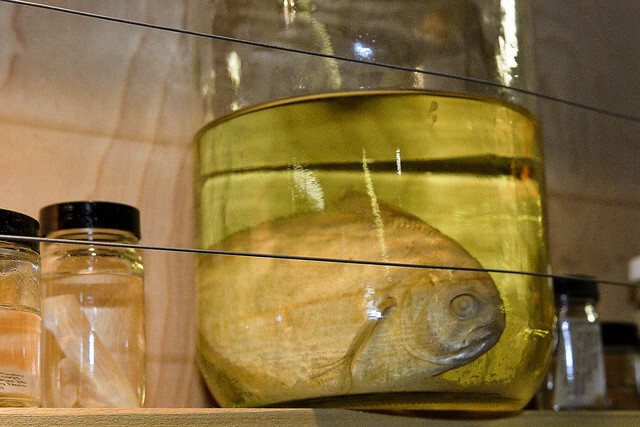 Recently, I got to witness a “cabinet of curiousities” at a scientific laboratory which sported dozens of dead things preserved in jars of some sort of preservative fluid. One of my buddies, who is coincidentally one of the founders of Atlas Obscura, has a “cabinet of wonders” in his house which includes a mummified baby llama he collected in the Andes. The fish in a jar smells better than the llama mummy, I would point out. One has been under the weather for several days, and suffering from a particularly annoying virus that has produced upper respiratory issues. A hacking and productive cough, accompanied by a sinus infection, has laid a humble narrator low since Sunday last. This has caused an uneven sleeping schedule, and forced me to stay quite close to home. The only thing I’ve been working on have been “paying jobs,” and thusly the views of NY Harbor and the Newtown Creek which you’d expect me to present are few and far between at the moment. Accordingly, I’m a bit short on content for this week. One seems to be on the mend, and I’ll address this stunning lack of visual evidence as the week progresses, but for the next few days I’m going to be “reblogging” some archived posts. Sorry for the repeats. Me too. I’ve got that respiratory thing as well. Dripping nose and throat irritation. Something’s going around. Over a week now. georgetheatheist . . . hack, hack.